Stop. You’re embarrassing the literary community. You’re embarrassing yourself. 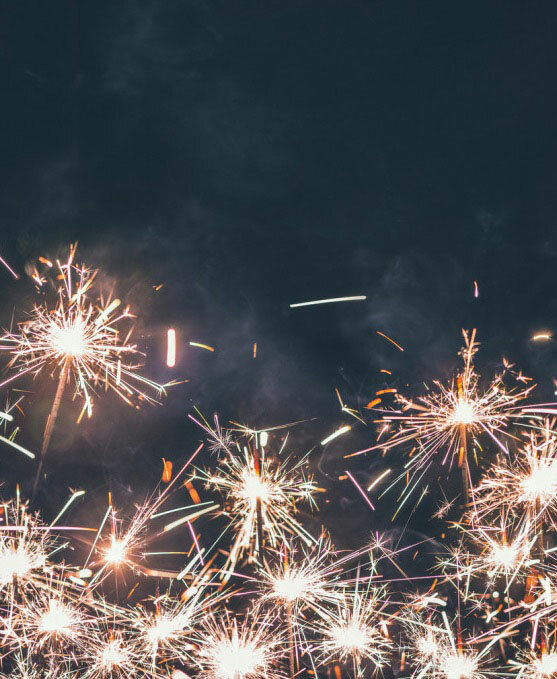 Because let’s do the math: Duotrope has 3,500 active literary journals. 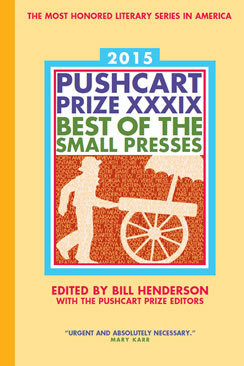 Let’s assume half of those submit to the Pushcart Prize. So 1,800 journals each nominating 6 stories/poetry apiece = 10,800 nominations a year. Multiplied by the past two decades = 216,000. You’re really going to brag about an accomplishment that 216,000 other writers share? Is that even an accomplishment? You’re like people who brag about getting on the longlist for the Frank O’Connor International Short Story Award. Guess what? 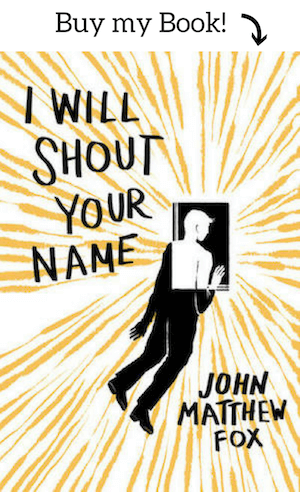 Everyone who submits a book gets on the longlist! It’s all-inclusive. You only look good to people who don’t have the slightest clue how the prize works. To anyone in the industry, you look like a wannabe douchebag. Yeah, yeah, we know, you have to get promoted and most people in your department don’t have a clue what the Pushcart prize is; you need to appear important in your bio so people will fete you and buy your book and not think you’re wasting your life pecking at a keyboard. But to people who know what a Pushcart Nomination means, it looks desperate. Especially when you don’t list what journal gave you the nomination. Because we know it’s not Tin House, it’s more like Podunk journal run by an MFA fail from his parent’s basement in Arkansas. Caveat: “Special Mention” people, I’m not talking to you. Mad props to you. Because you made it to the shortlist, that top 100 action in the back of the anthology. That actually means you beat out a mess of people, so keep listing that. Special Mention is way different than Nominated and don’t let anyone tell you different. And to the haters who diss me because they think I’m jealous because I haven’t won a Pushcart prize nomination, you’re wrong. I have. I just don’t brag about it or put it in my resume/CV because it doesn’t matter unless I win. Just because we live in a culture that tries to have as many prizes as we have publications, because we believe in high self esteem and rewarding everyone who tries, that doesn’t mean you have free rein to artificially exalt yourself. No. You need to get some self-respect. You need to show some self-restraint. You need to man/woman up and earn your writing epaulettes. I wrote this in 2011 but it seems to have legs, since people keep on coming and commenting. Let me clarify: I’m not trying to be mean. 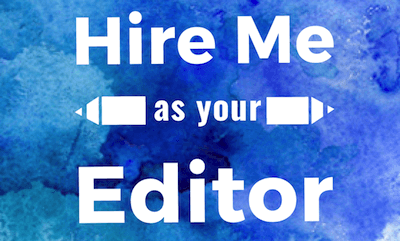 I’m not saying that a Pushcart Prize nomination is meaningless; I’m saying that you should feel good about a Pushcart Prize nomination but don’t put it on your resume or cover letter because too many other people share that distinction, and editors will not value it as highly as other publications. I think the Pushcart Prize is actually fantastic and they do wonderful work and I’m glad so many people are proud of their nominations, but please don’t put it on a cover letter. It’s professional advice, that’s all.